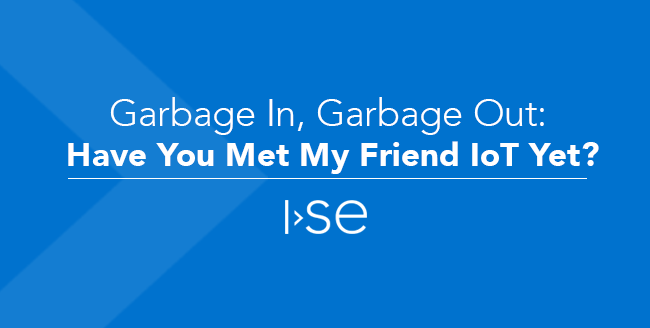 Garbage In, Garbage Out: Have You Met My Friend IoT Yet? You can have an amazing system that solves all your problems, but if you feed it bad information you should expect bad results. IoT is no exception. 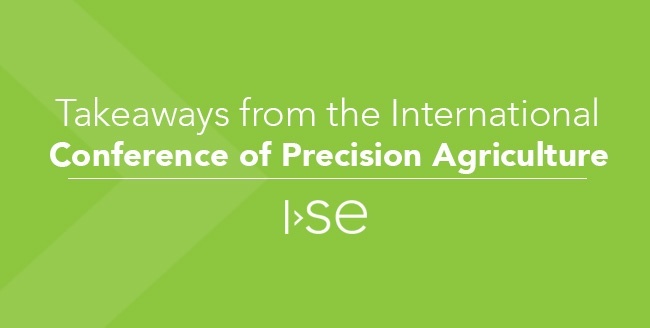 The concept of Precision Agriculture consumes a great deal of human capital in the study, development, and expansion of the Precision Ag ecosystem, as well as a great deal of a farmer’s time in practice. 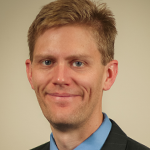 Several key disciplines are required in the Precision Ag ecosystem, and while Big Data is getting a lot of the attention lately, understanding how the data is acquired can provide a greater understanding of a farm. 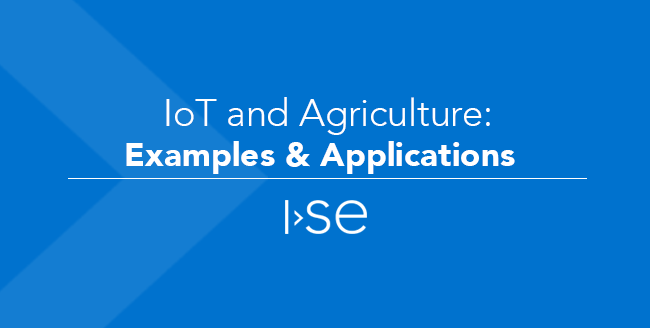 This brings us to the Internet of Things (IoT) and its practice in Agriculture.